About — Reynolds and Co.
We carry everything you would need for everyday to special occasion gifts. 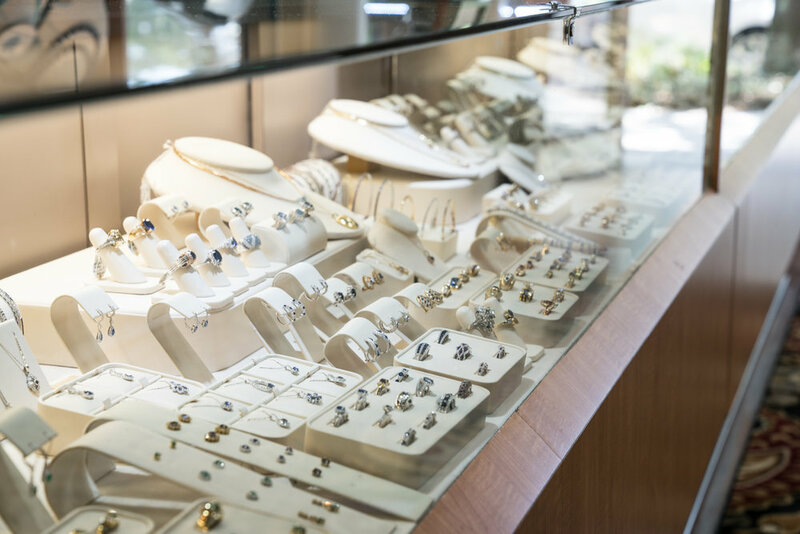 We also carry many one of a kind items which separates us from your normal retail jewelers. Come by anytime to see our entire inventory and feel free to browse around to get a good idea of the items we regularly carry in stock. We are family owned and have an extremely knowledgeable staff that can help you either find something new or help repair something special you already have.